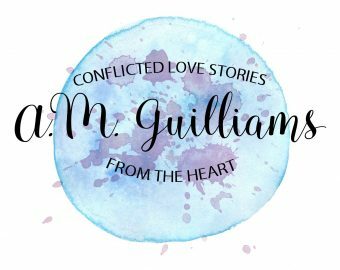 AM Guilliams is a romantic suspense and women’s fiction author who currently resides in Virginia with her husband, three children, and fur babies. Books, flip flops, coffee, chocolate, The Walking Dead, and Chicago Fire are just a few of her obsessions. Her love of books began with novels by Stephen King, Mary Higgins Clark, and the poetry of Edgar Allan Poe. 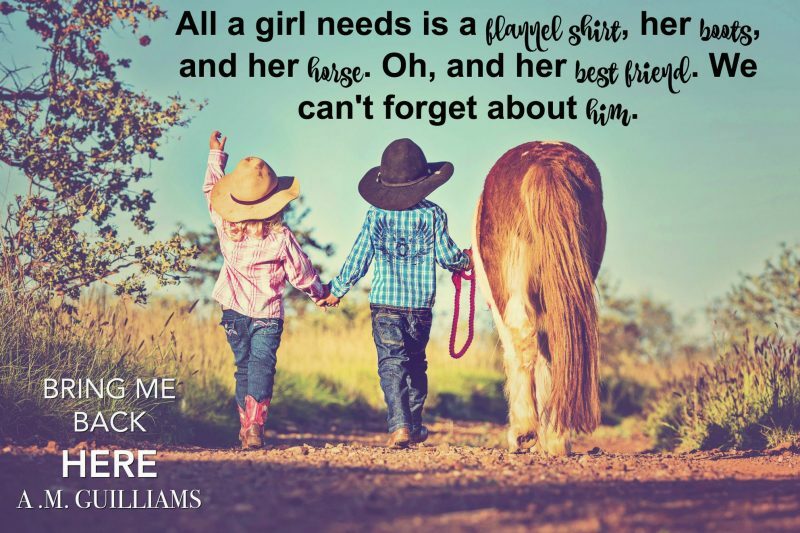 When she’s not writing, you can find her down by the river with her family, curled up on the couch with a good book, or watching her favorite movies and television shows.